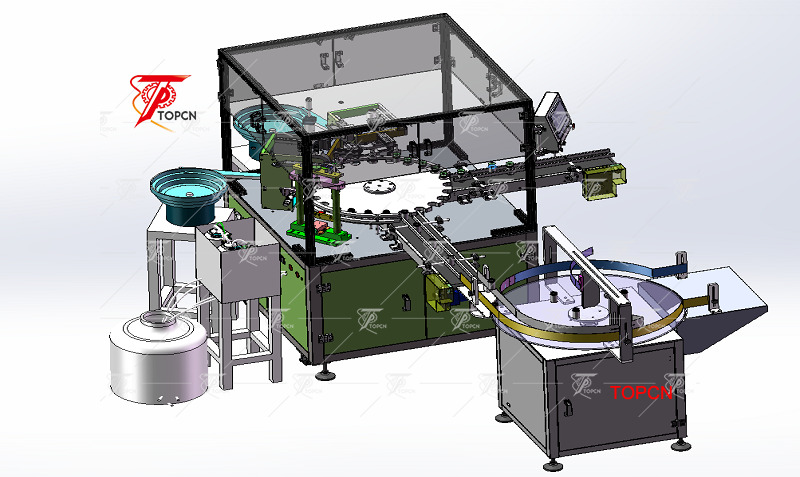 We have the most advanced automated production line. 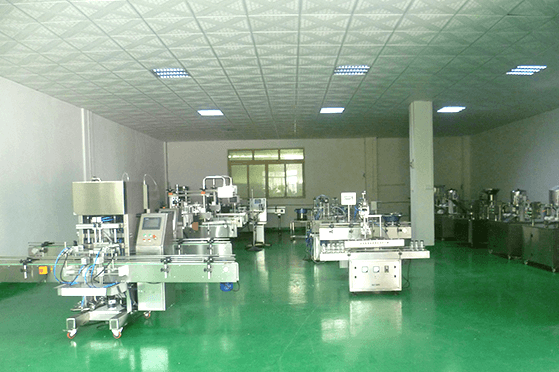 Provide whole plant planning, supporting equipment, after-sales service and provide one-stop service. 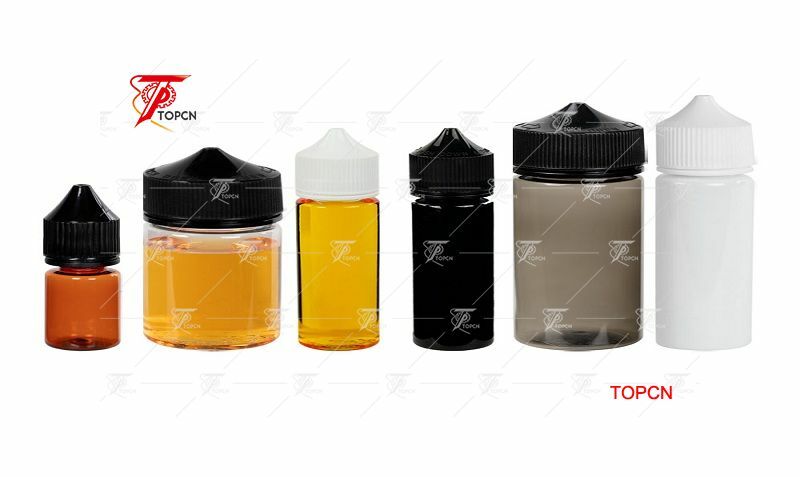 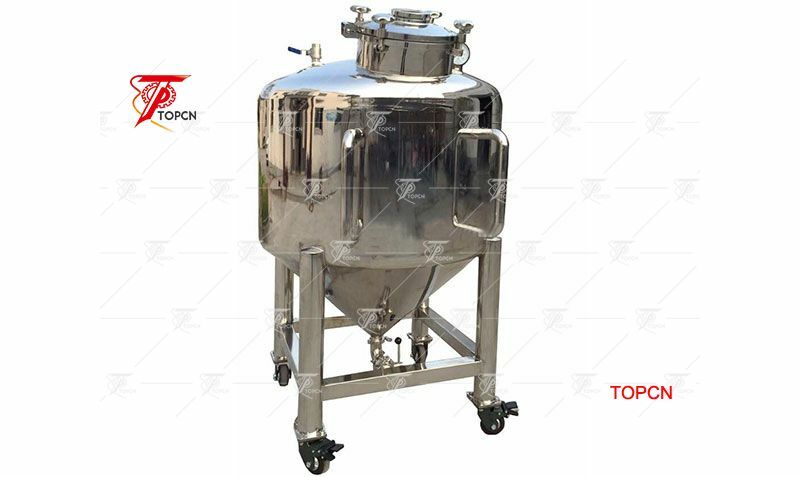 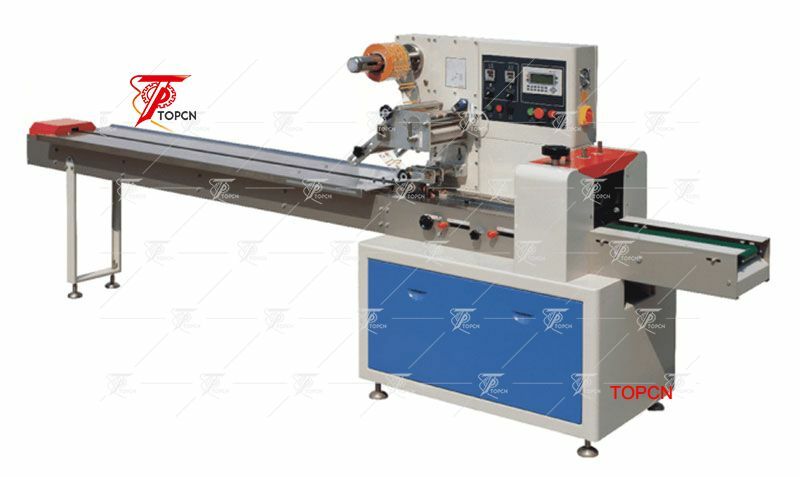 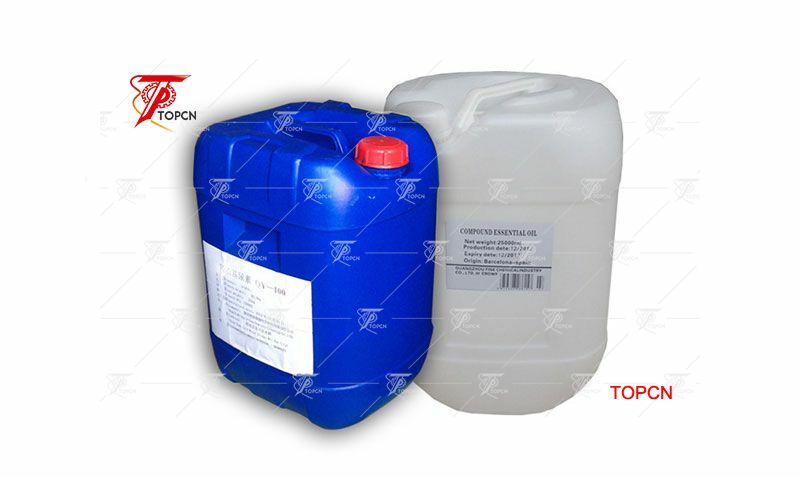 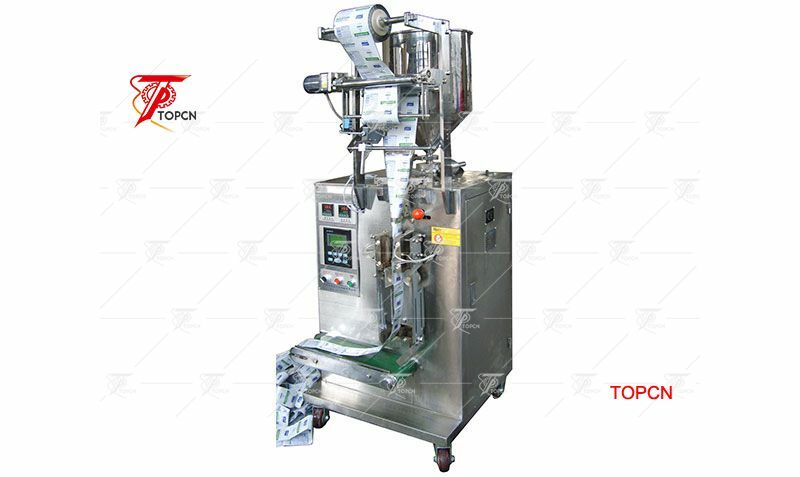 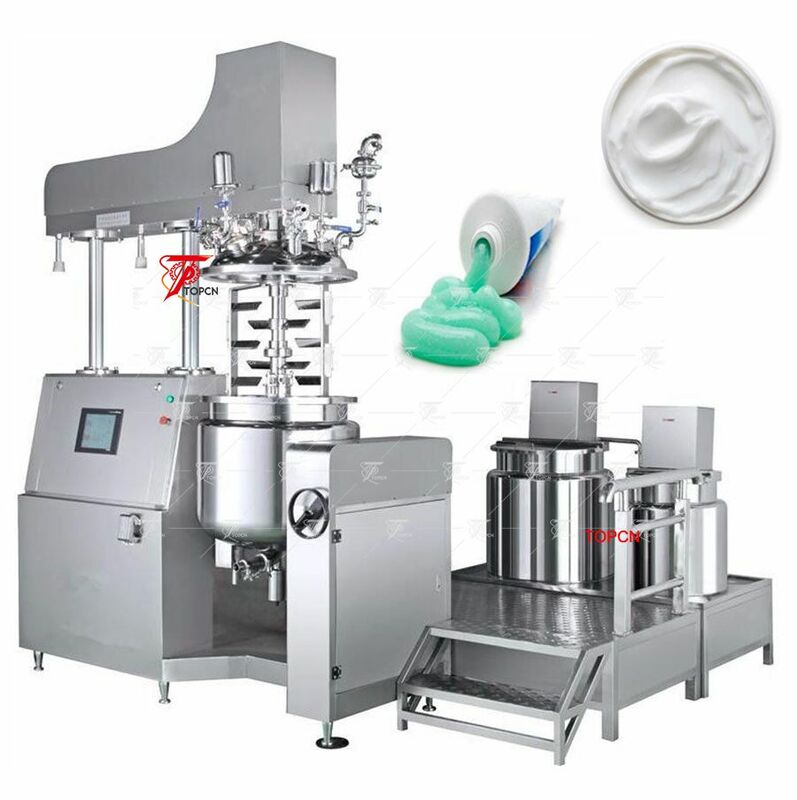 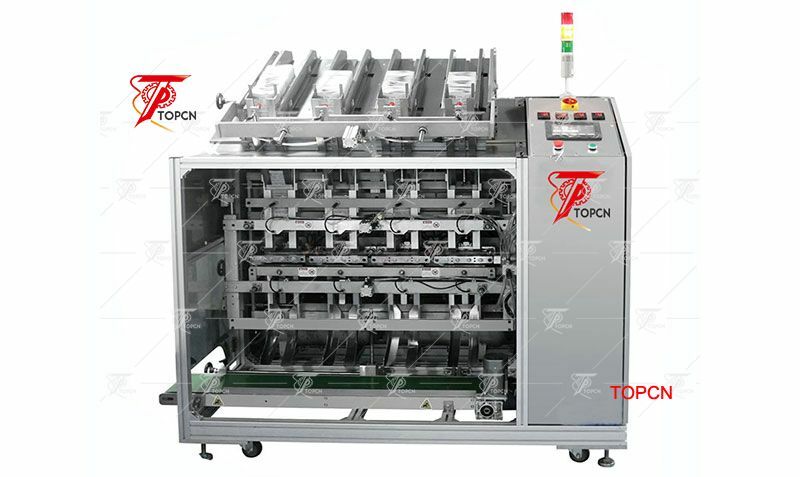 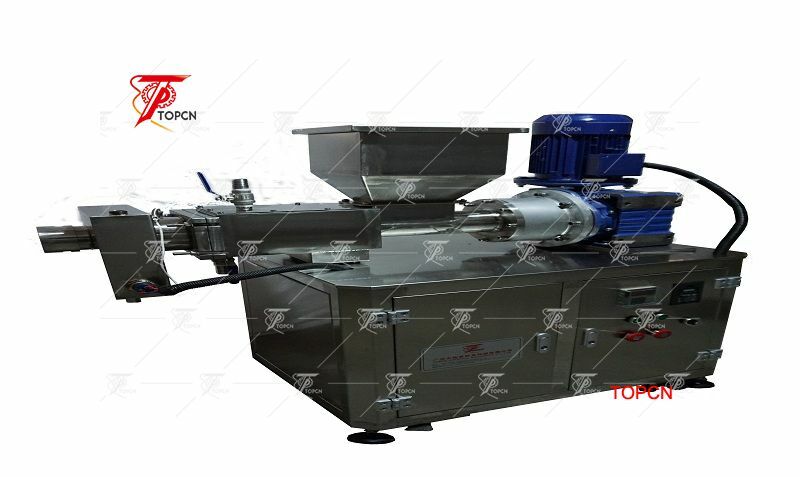 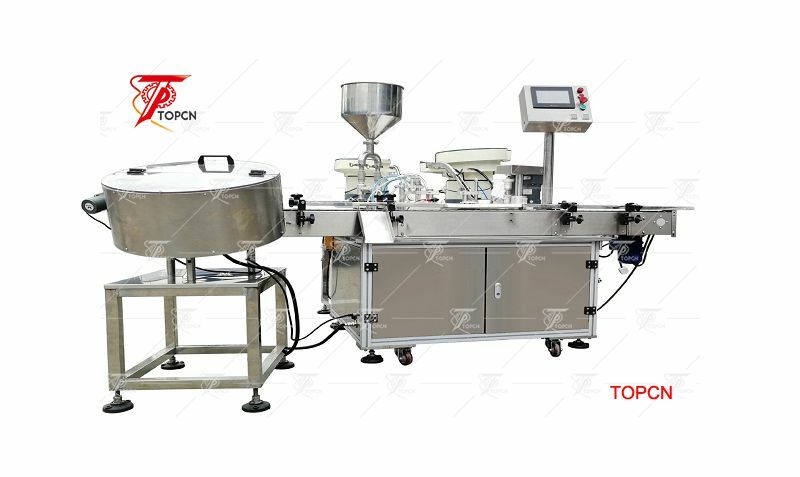 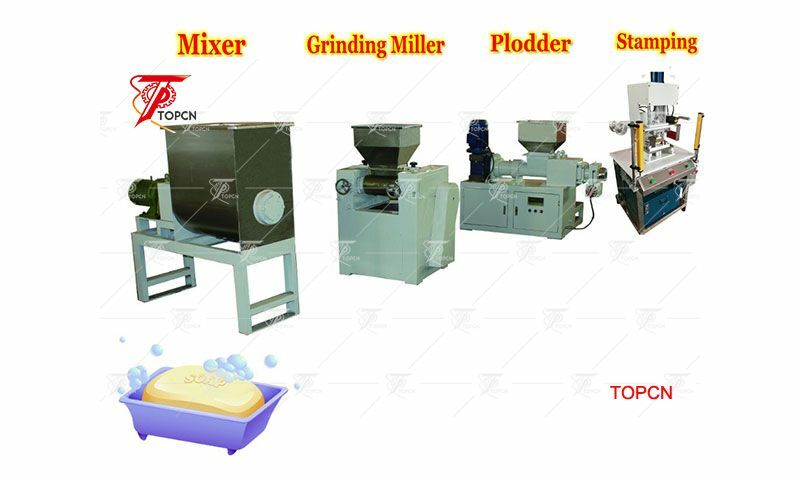 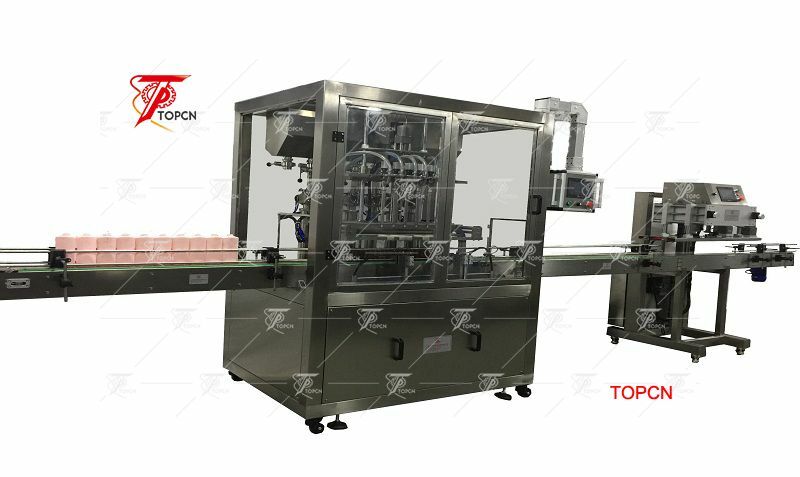 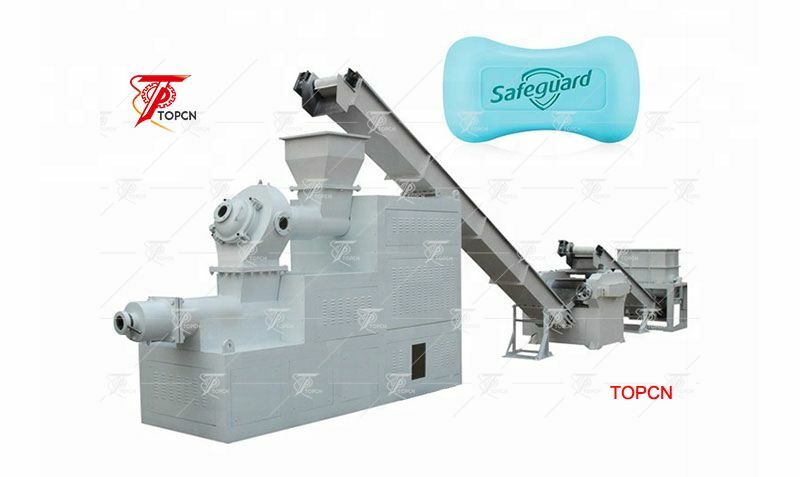 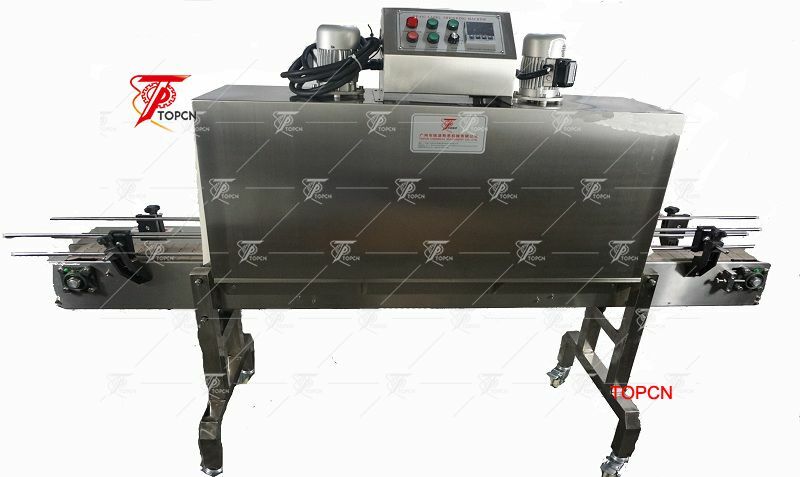 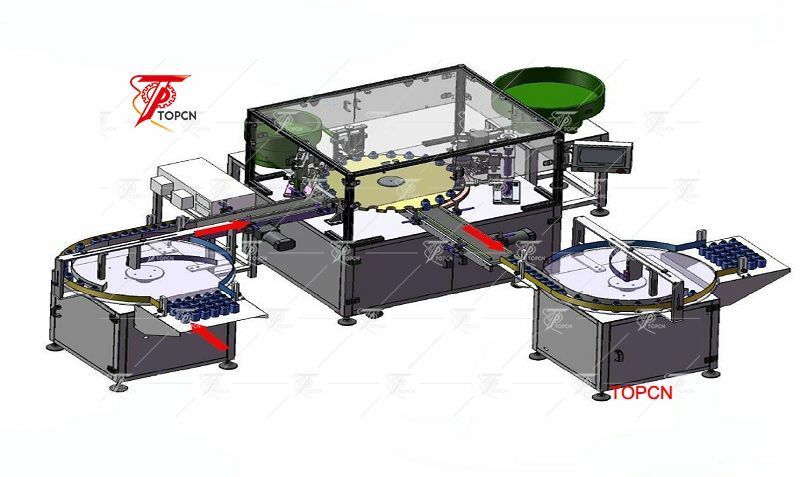 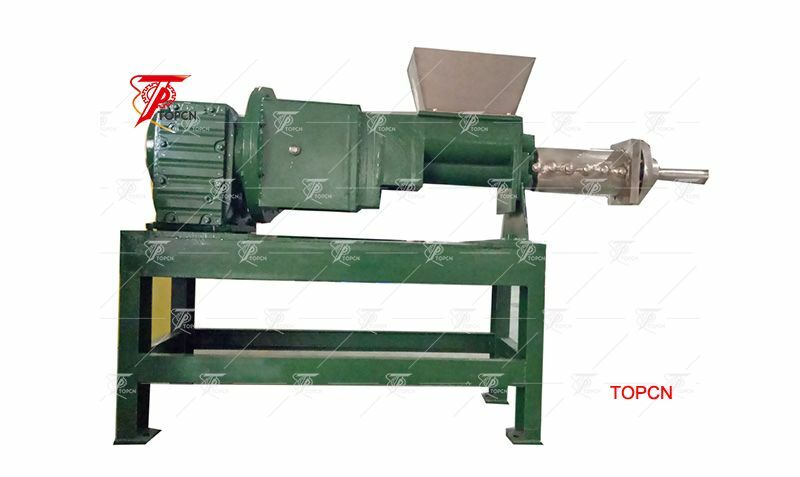 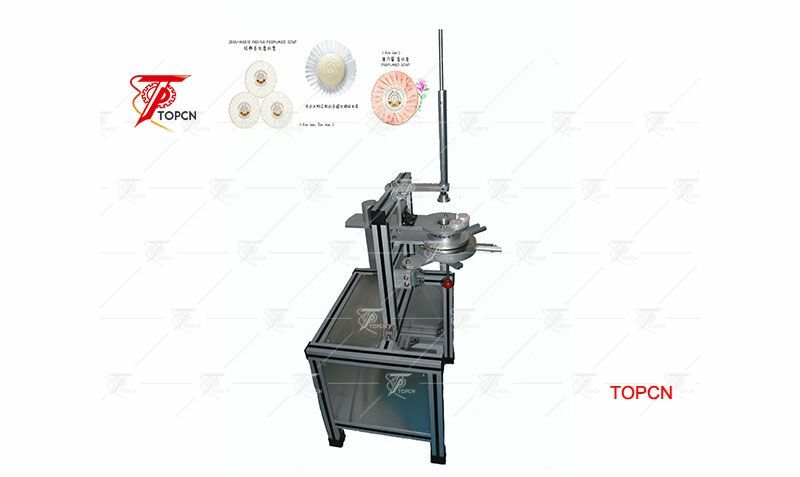 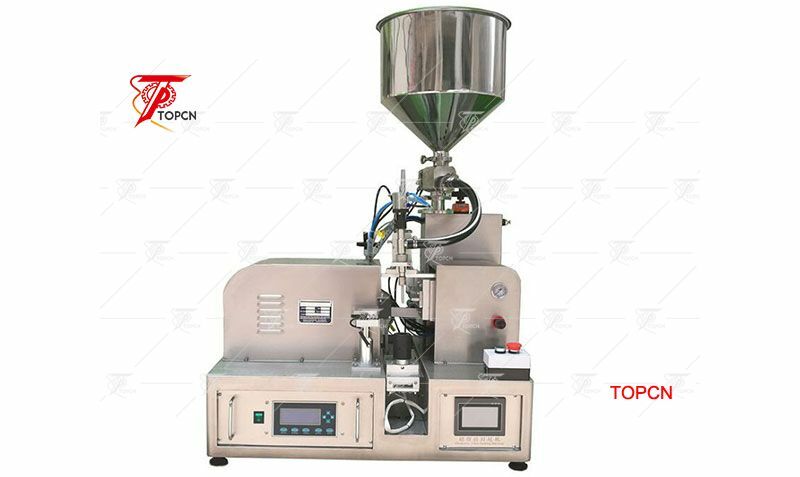 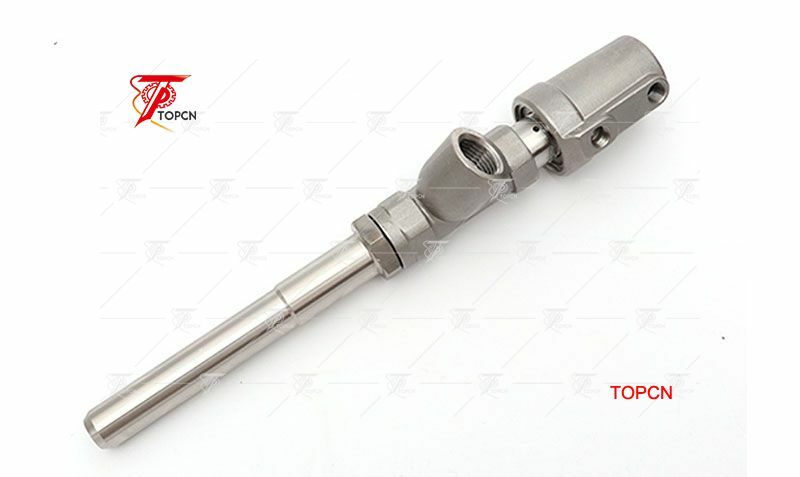 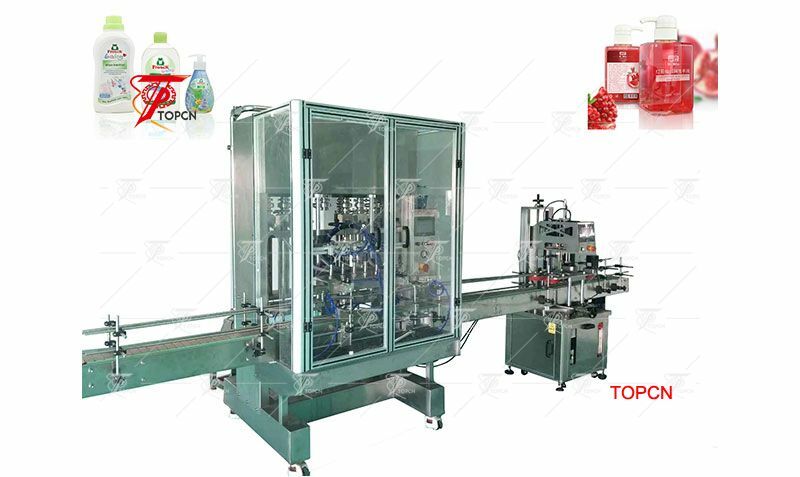 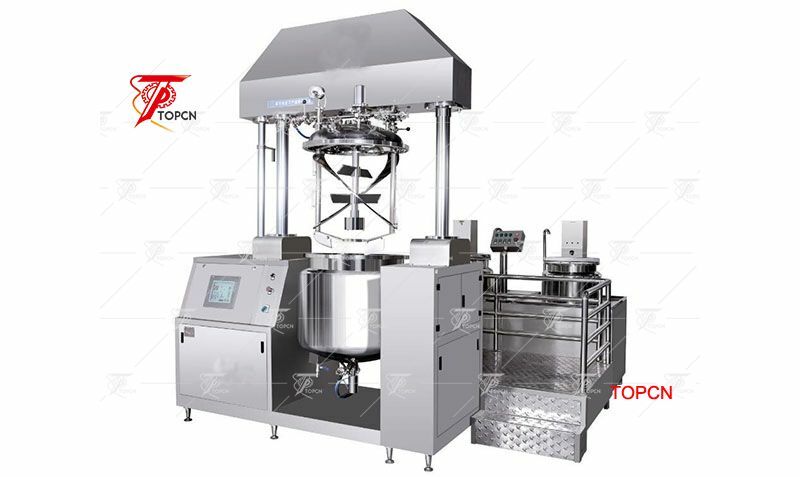 Latest News TOPCN CHEMICAL MACHINERY CO.,LTD. 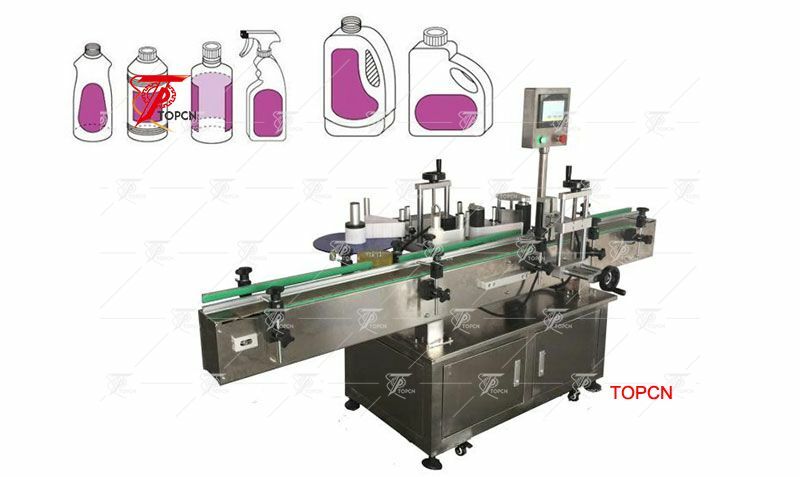 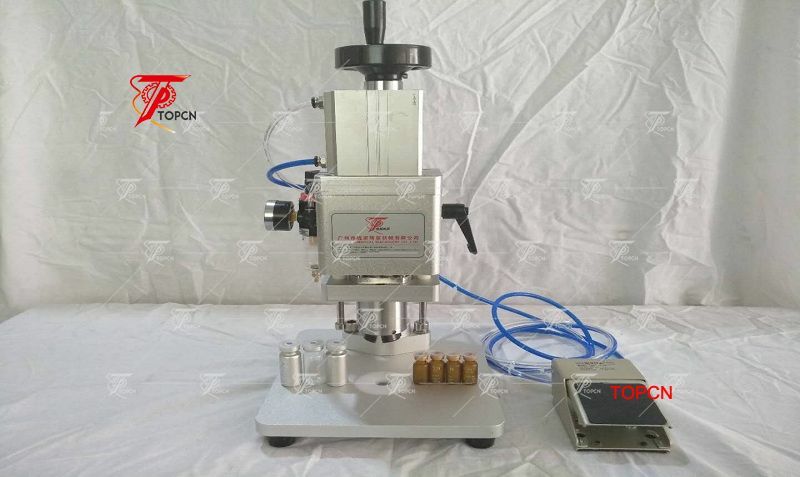 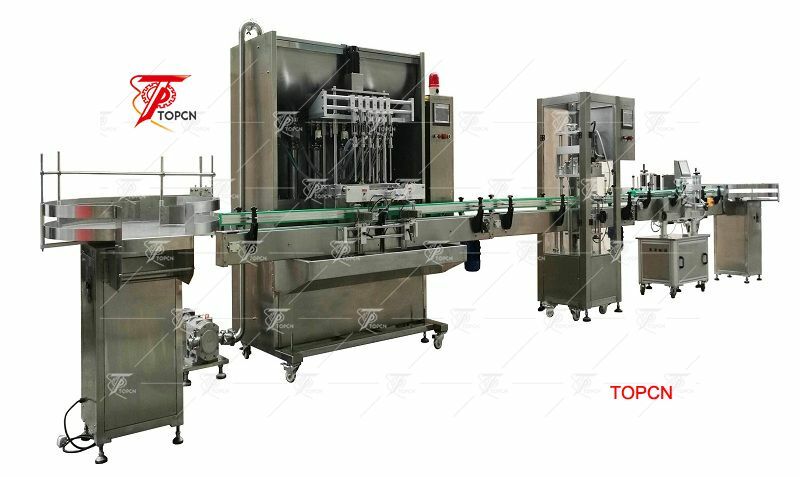 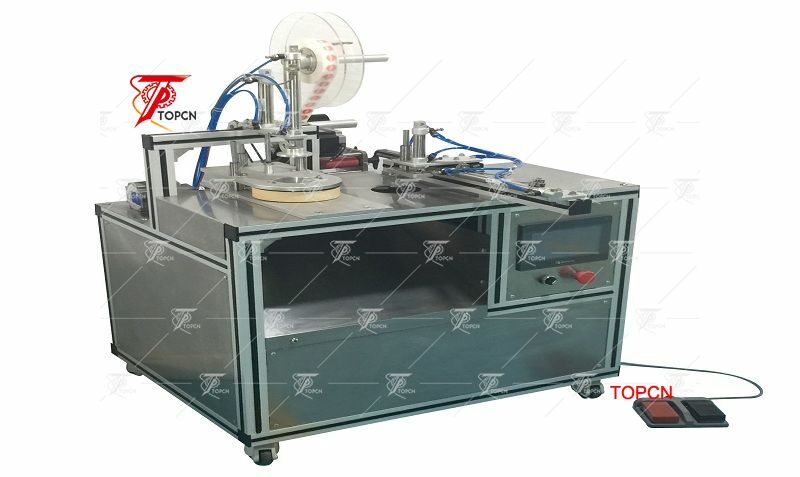 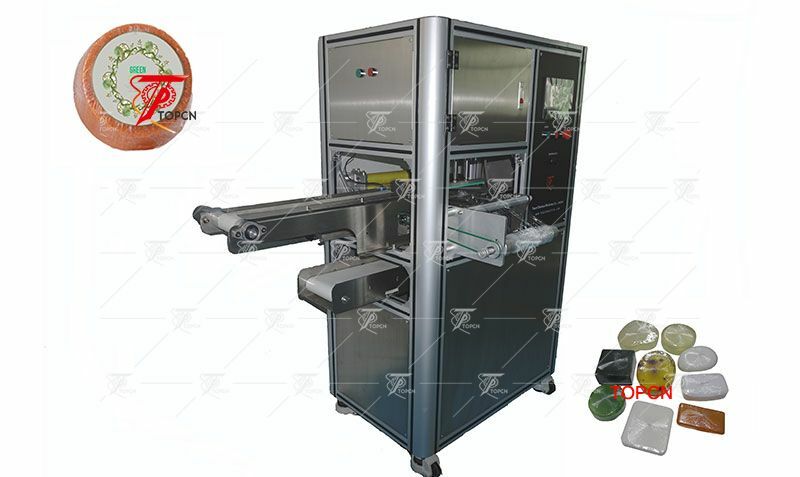 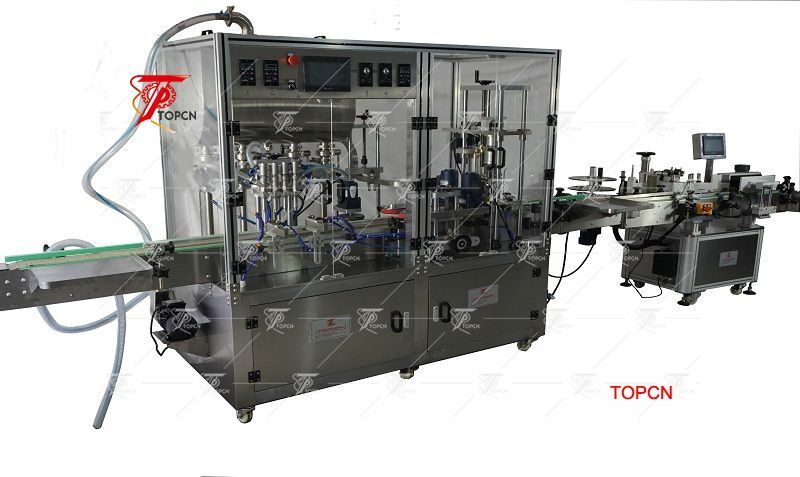 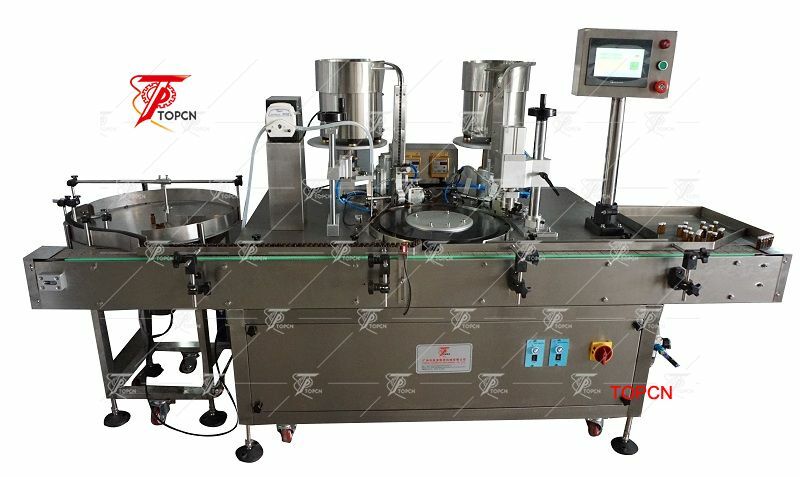 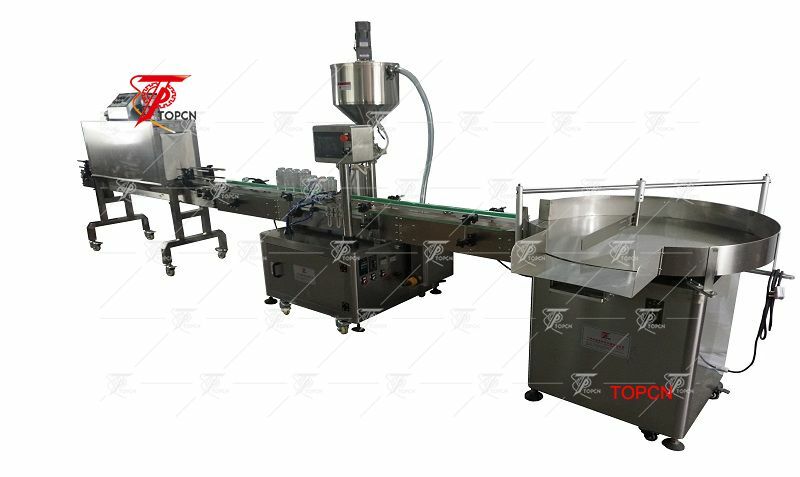 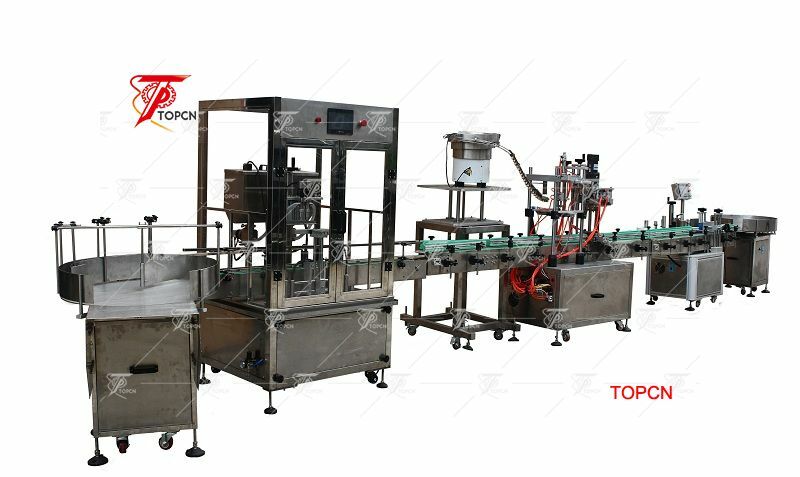 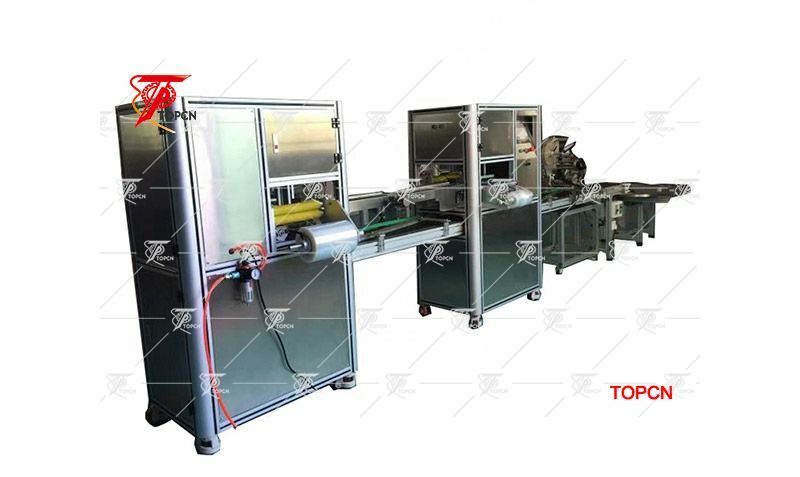 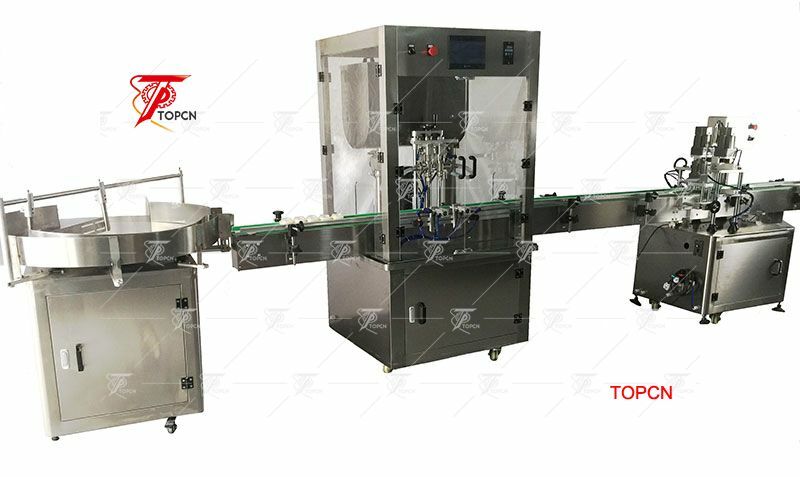 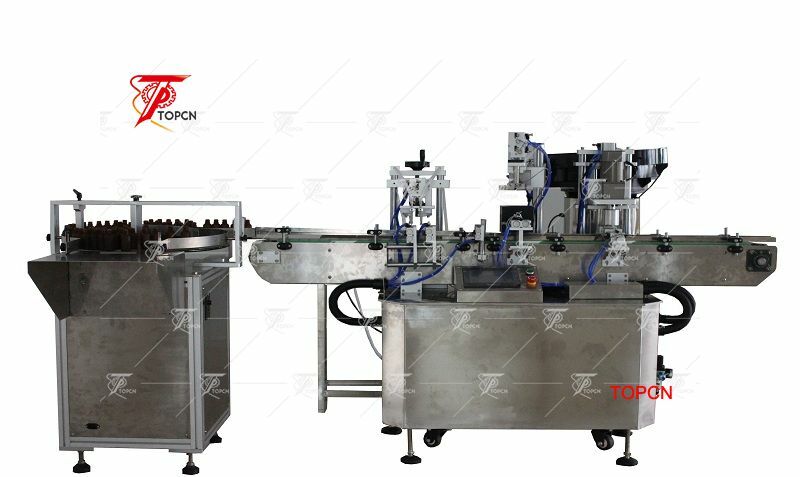 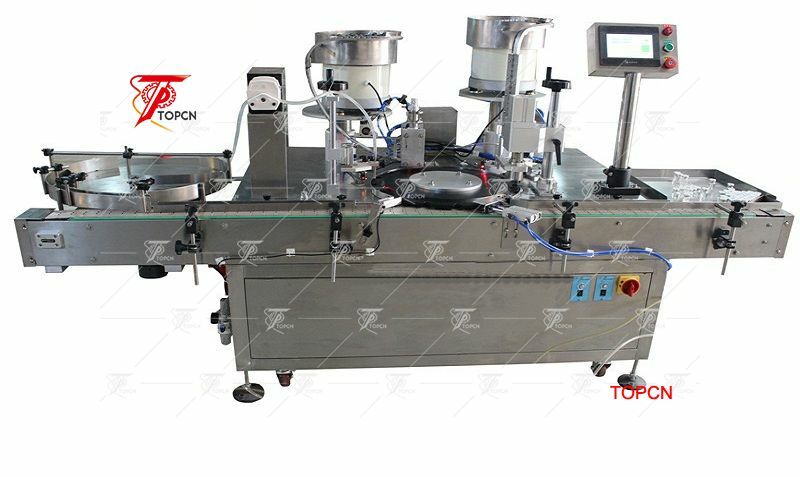 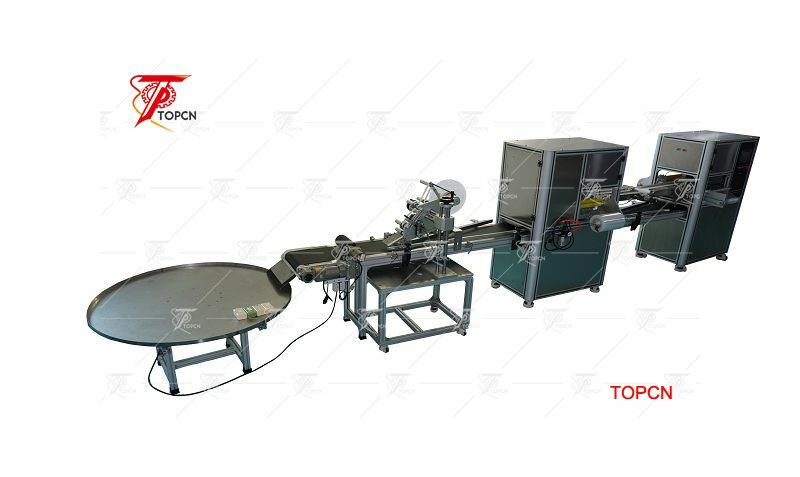 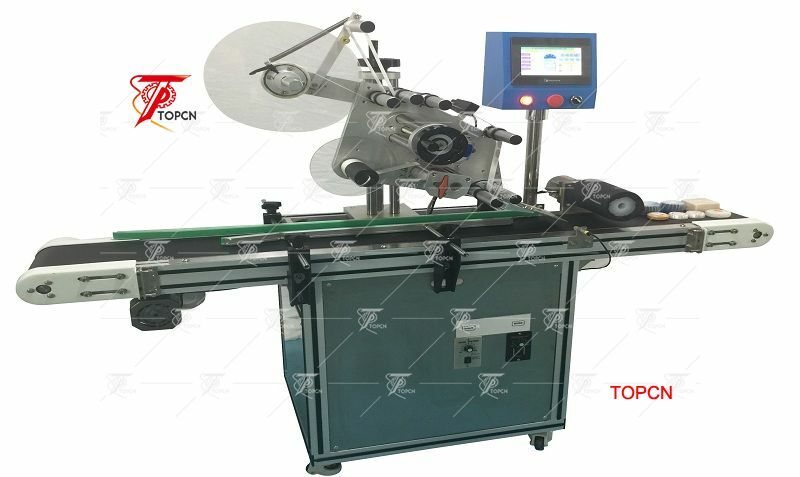 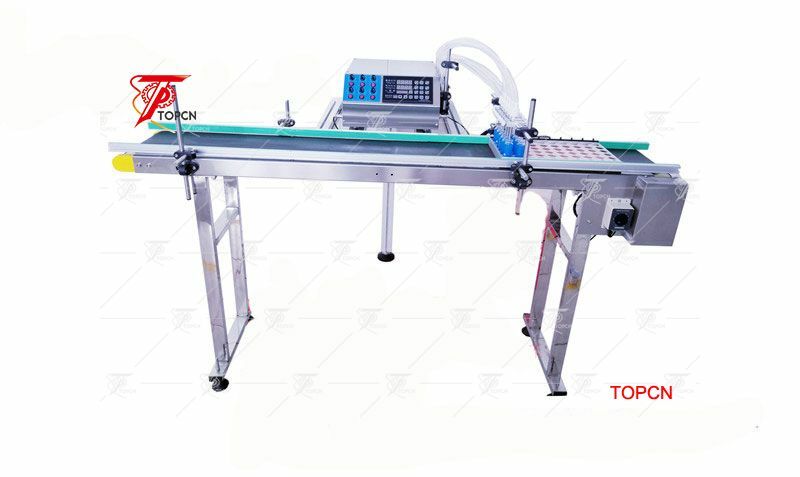 Tks for Italy customer ordered 1 set(*1) semi automatic vial crimping machine ,1 set(*1) single nozzle peristaltic filling machine, 1 set(1*) semi automatic piston filling machine, 1 set(*1) semi automatic round bottle labeling machine, 1 set(1*) 30L stainless steel mixing tank, and 1 set(1*) pressure tank.